On Tuesday, October 31, 7am to 10am, at the front steps of the Humboldt County Court House, Centro del Pueblo and its supporters will create an impressive, public "altar" to symbolize the need for the County to pass its own Sanctuary Law. Brenda Perez and Xochitl Cabrera talk with KHSU Magazine host Brian Curtis about the importance of the county supervisors to pass this ordinance. 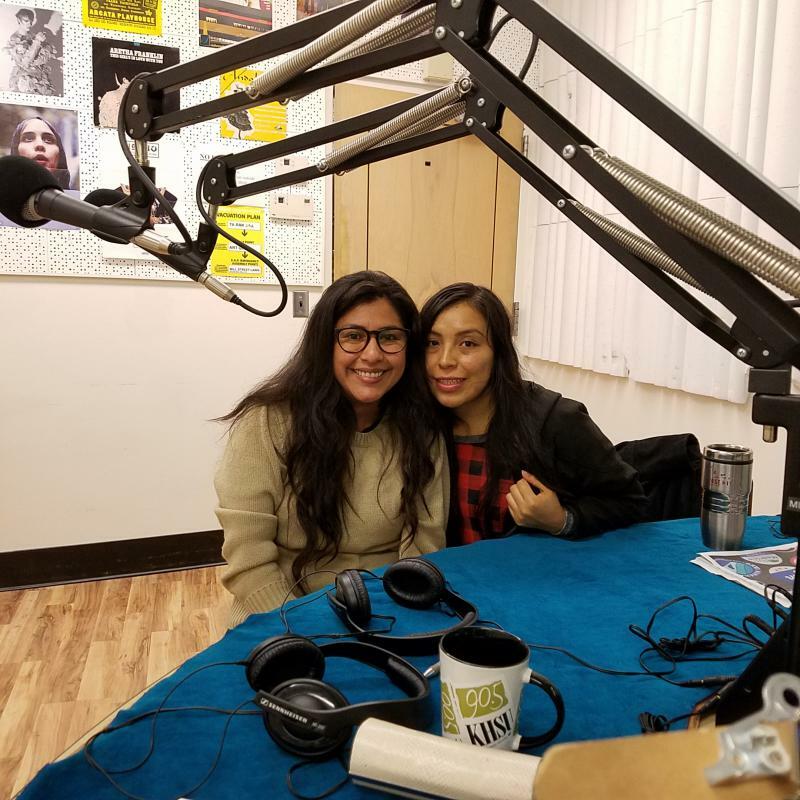 Scholars Brenda Perez and Yojana Miraya speak to Danielle Orr about Charlando Con La Raza and Naturaleza y Communidad both produced here in Arcata at the KHSU studios for Radio Bilinque, the nonprofit Latino radio network. Radio Bilinque is the only producer of national Spanish-language programming in the public radio system. With the goal of serving the Latino community with innovative cultural and informational programming, they are fostering multicultural understanding within the larger community. 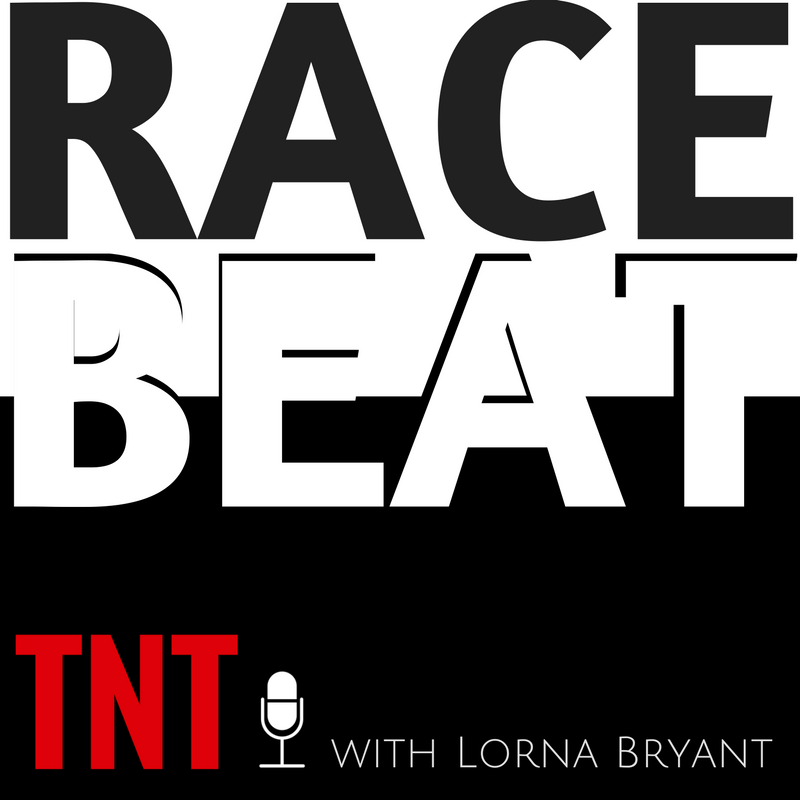 Tireless advocate for the well being of the Latinx community, Renee Saucedo joins the Charlando crew to discuss some of her inspirations and perspectives through challenging political times.